DayLight Scripture – Joseph took the body, wrapped it in a clean linen cloth, and laid it in his own new tomb, which he had carved out of the rock. After he rolled a large stone at the door of the tomb, he went away. 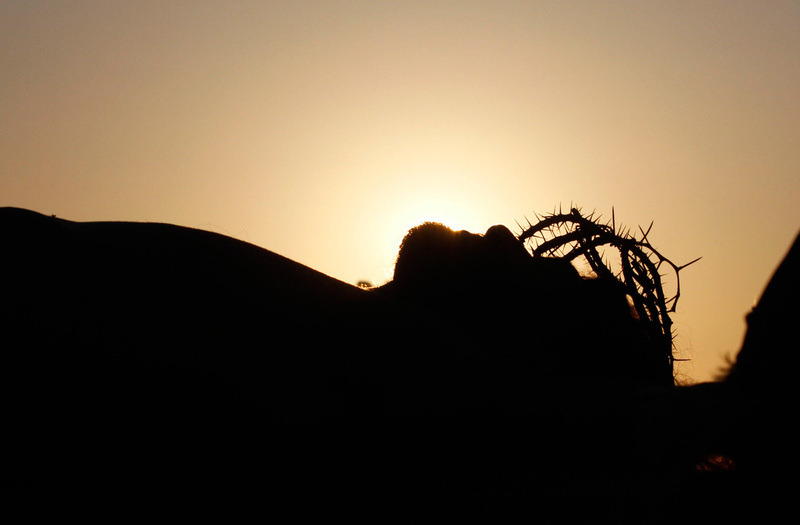 DayLight Prayer – Lord, On this the Holy Saturday of your passion, help us to feel the depth of your sacrifice. Give us strength, power and willingness to walk the way of Jesus, to love and to serve others. Lord have mercy. Amen.